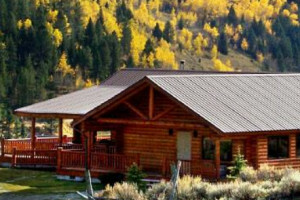 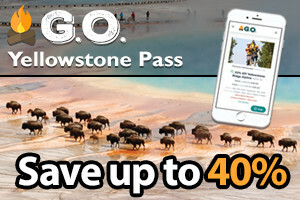 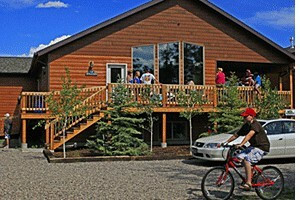 Discover a hand-picked selection of cabin resorts, rentals, and getaways in West Yellowstone, MT. 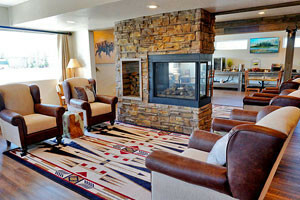 Two newly-built homes with modern amenities, upscale furnishings and walking distance to everything. 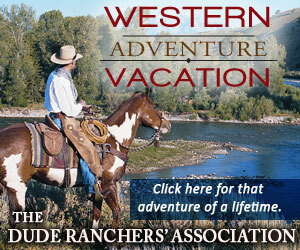 Both overlook the Yellowstone River at the Park's north entrance. 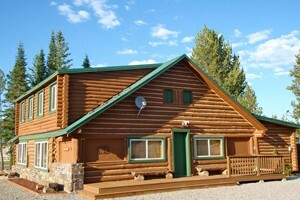 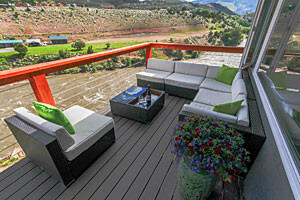 Vacation Rental cabins in Island Park, ID and the Yellowstone National Park area.